Golden City Gates - 9 Fitt Crt Bendigo 5441 1060. Gates are the entrance point to your own world. Brighten up your home with Golden City Gates. We tailor make the gate to your requirements. Contact us to organise a free quote. Golden City Gates are stockists of Bluescope Colorbond Fencing. 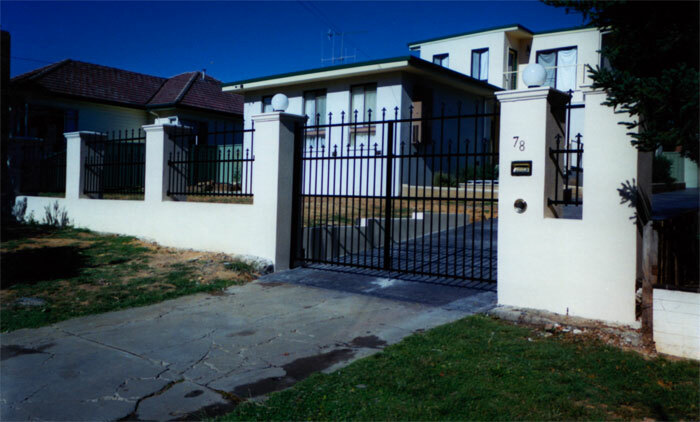 At Golden City Gates we custom fit gates & fencing, specialising in heritage & period style gates to fully automated swing & sliding gates. 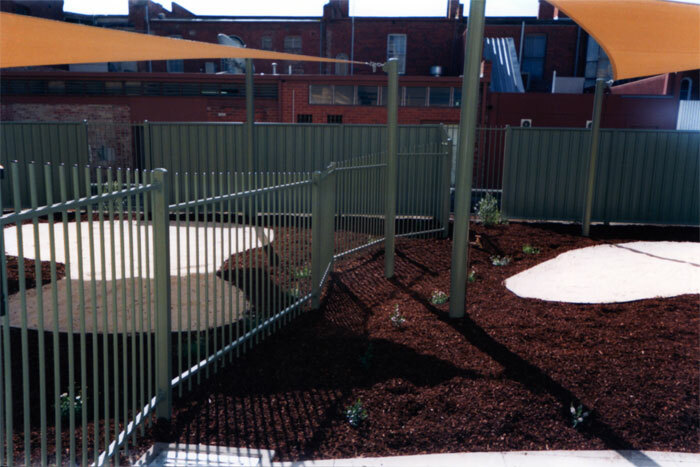 Quality pre-painted steel for fencing, colorbond steel is one of the most advanced pre-painted steel products in the world. Automated gates are appropriate for a wide range of applications including commercial offices, retail centres, industrial properties, caravan parks, residential estates & more. All work guaranteed,for a free measure and quote within the bendigo region. simply fill out the contact form and we will arrange a suitable time to call over. Australian homeowners are turning to 'stylish steel' for their fencing needs, because of its ability to suit all types of gardens and homes. We Stock & supply to the building trade, domestic and commercial markets. Bulk Stockist of Bluescope Colorbond fencing. 100% Australian. Our automatic gate openers will suit any Driveway Gate or Farm gate with power options for both solar power or mains 240 volt power, enhancing your security and convenience within your property. Opening your solar power driveway gate or solar power farm gate could not be easier, we provide options for keypad access, key fob remotes, and push button access.